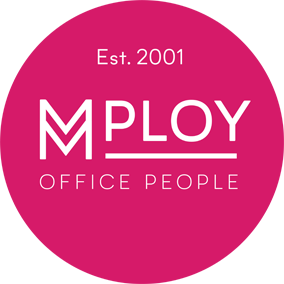 At Mploy, we’re very proud to have so many enthusiastic and dedicated individuals working in our friendly office. We are all passionate about people, their well-being and helping them find their dream careers. 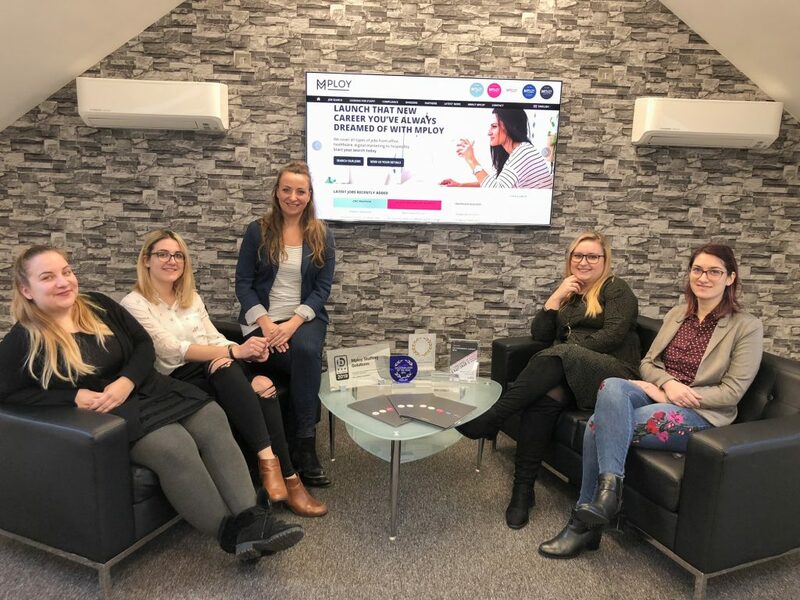 This week, we shine the spotlight on one of the teams in our Poole office who are on the lookout for their next Recruitment Resourcer! 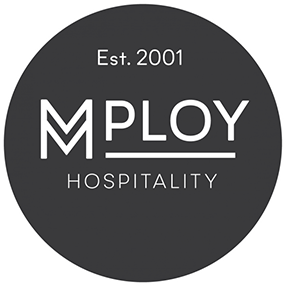 If you’re interested in joining the Mploy family, read all about them and their roles below. Karolina started working for Mploy in 2012 and has progressed to Branch Director. 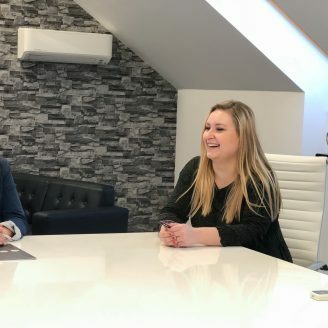 She deals with operational responsibilities within the office and she is also responsible for the day-to-day management of Poole’s Industrial Division, new business development, targets and business relationship management. She prides herself on having a professional and friendly approach to both Clients and Candidates. 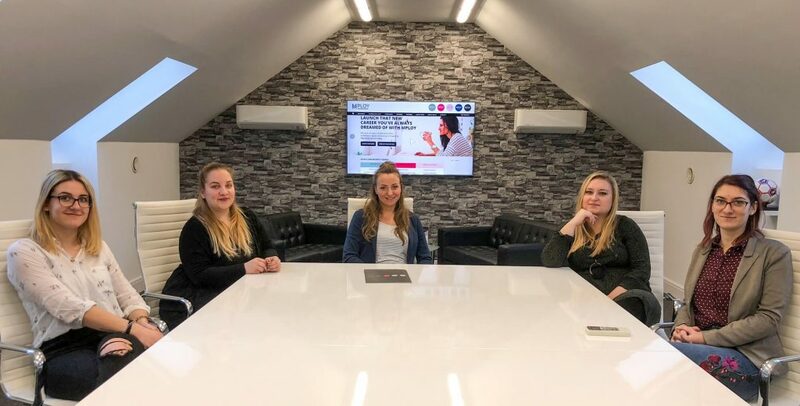 Zsanett is a Recruitment Account Manager based in our Poole branch, who is responsible for all the bookings for our large manufacturing client, whether it is weekly and daily. No day is the same and this is why she loves recruitment so much. 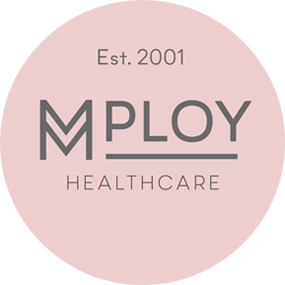 Our newest member, Karolina, joined Mploy in September 2018 as a Branch Administrator in our Poole office. She loves working with people and achieving goals on a daily basis because the thing she enjoys most about her role is that she can meet new people every day. She loves watching horror movies, but she has to cover her eyes the whole way through! We welcomed Andra into the Mploy family as an Administrator in 2017. Having worked her way up through the business she is now passing along her knowledge to a new generation of administrators as she makes her move into the world of recruitment. Sophia joined the Poole branch in May 2018 as a trainee recruitment consultant in the industrial division. She had some previous experience in commercial recruitment and quickly progressed into covering all aspects of recruitment process. Sophia’s goal is to build strong relationships with all of our clients and at the same time contribute to the growth of our rapidly expanding division.